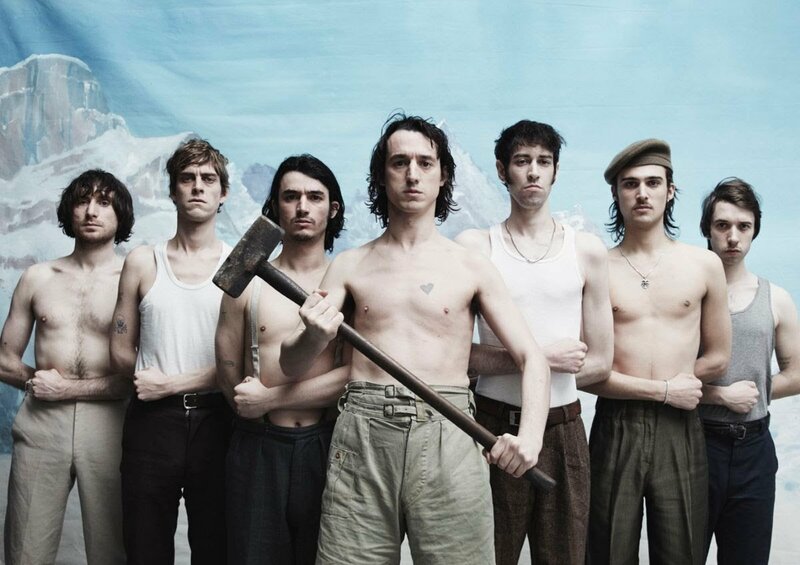 Three years after Songs For Our Mothers, British band Fat White Family announced their return with a new album. Serf’s Up! is out on April 19th via Domino Records. It’s the first studio full-length with the London-based indipendent label. We already shared “Feet“; “Tastes Good With Money” is a new excerpt. Watch the official video directed by Róisín Murphy.